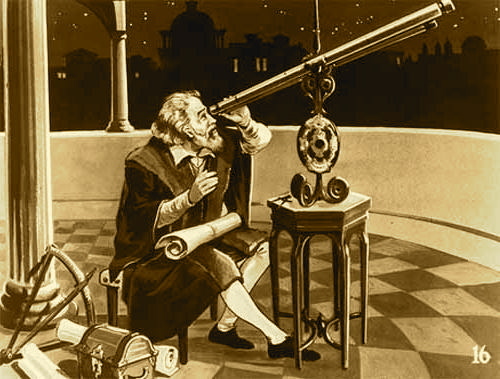 Would Galileo be able to pursue his hypothesis today? History has shown that many of man’s greatest discoveries came about because someone dared to challenge the assumed knowledge of the time. The path which such visionaries followed was by no means easy since members of the old guard fought them at every turn. Were it not for the generous support private wealthy patrons gave to these innovators, timely scientific breakthroughs would have been lost. 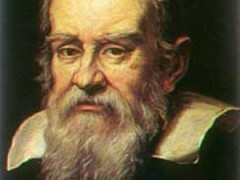 Since Galileo’s days, modern society unfortunately has made little progress in facilitating the funding of new ideas. Today’s institutionalized funding process consistently rewards conventional thinkers and works against the maverick whose research starts from a different hypothesis. Even the most rigorous standards and most carefully wrought data cannot overcome the resistance built into the peer review system. 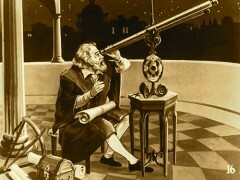 Consequently most work carried out in today’s research institutions tends to be traditional, rather than innovative. Starburst needs funds to support ongoing scientific research activities spanning many disciplines. Money is also needed to finance our research, participation in scientific conferences, information networking with government and research organizations around the world, public lectures, and video documentary production. The Starburst Foundation is a 501(c)(3) nonprofit U.S. corporation. Contributions are tax deductible. 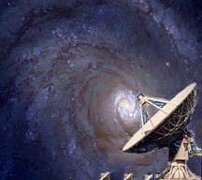 Donate $50 or more and receive a gift video about the continuous creation of the universe. Alternatively, you may click one of the donation buttons to the right, to automatically submit a credit card contribution using PayPal.